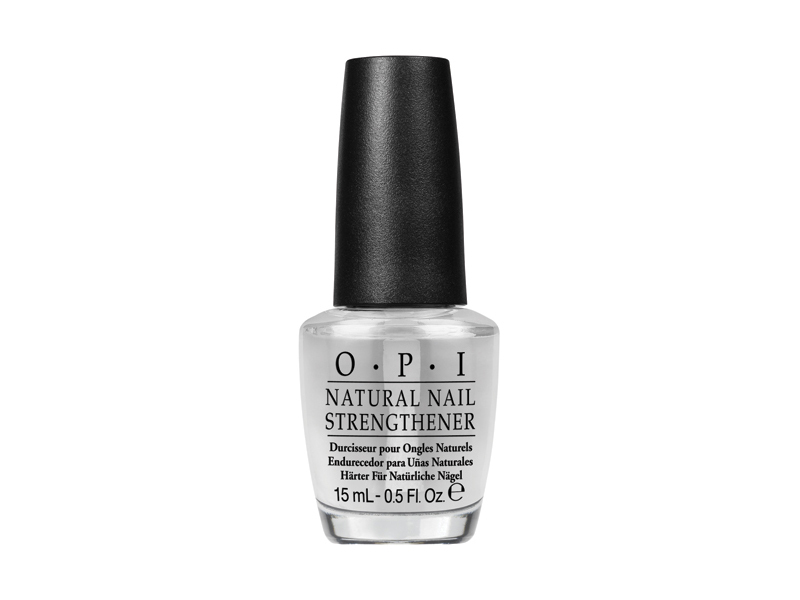 Here you can find the info of OPI nail strengthener, best nail strengthening products in the industry! Get Invisible protection with this maximum protein-strengthening Matte Formula! Perfect for men and women who prefer a totally natural look. Great as a base coat, too! Provides maximum strengthening with Hydrolyzed Wheat Protein and Calcium for harder, longer and stronger, natural nails! Ideal for weak damaged nails. Proven Nail Envy technology in a moisturizing formula that also protects with antioxidant vitamins E & C. No more snaps, splits or breaks! Proven Nail Envy technology in a formula for sensitive and peeling nails. 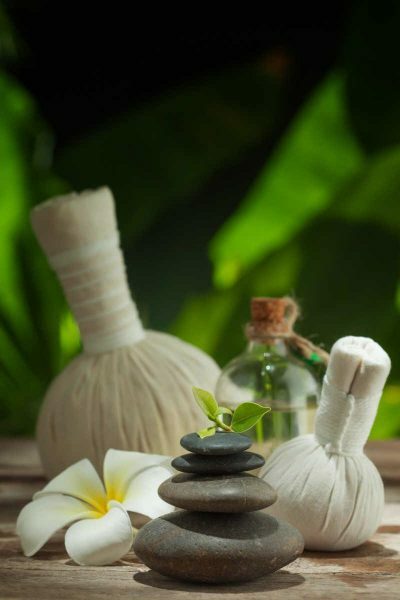 Protects with antioxidant Vitamin E and emollient-rich Kukui Nut Oil, plus soothing Aloe Vera. Formaldehyde-free. Proven Nail Envy technology in a formula designed specifically for soft and thin nails. Fortifies nails with extra calcium. Keep nails to envy with this balanced formula of strengthening and protecting ingredients. Once nails have achieved their optimum strength with Original, Matte, Dry & Brittle, or Soft & Thin Nail Envy, switch to Maintenance Nail Envy to keep them at their best. Natural Nail Reinforcer. Builds in layers of protection for natural nails.